Join our heroes Javelin the Paladin, Trym the Rogue, McGee the Wizard, and Bernardd the Cleric as they take it upon themselves to, as a group of four, face an adventure meant for an army! Be sure to stay tuned for more as we have a whole adventure just waiting in the wings! 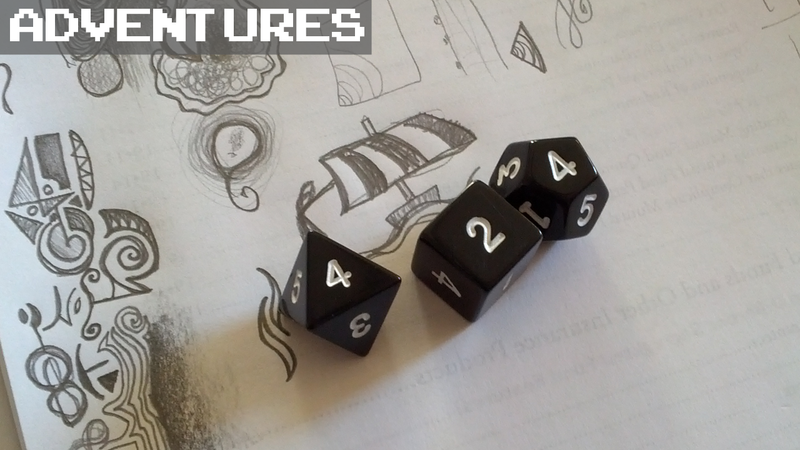 Mind you, for many of us, this is our first experience with Dungeons & Dragons. Hopefully you'll come along on this journey with us. Now friends, let's set sail for ADVENTURE!